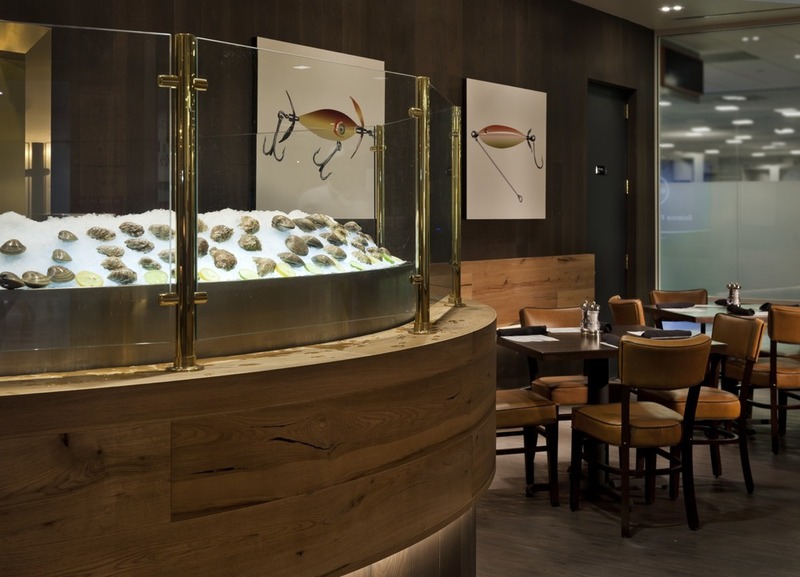 GrizForm Design Architects has designed Legal Sea Foods’ newest location on the East Coast—Terminal B at Washington, D.C.’s Reagan National Airport (DCA). This multi-level eatery, the first airport project for the firm, raises the bar on casual airport dining. GrizForm’s design concept for Legal Sea Foods draws inspiration from the golden age of business travel from the 1960s and ‘70s, when air travel offered a more luxurious experience. GrizForm translates this classic aesthetic for today’s contemporary traveler, evoking subtle sophistication with a modern twist. 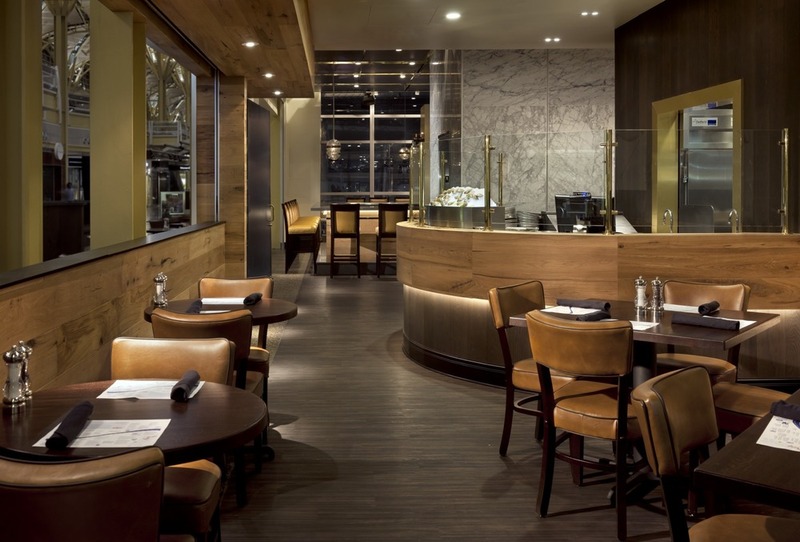 The design gives travelers a more refined option, while maintaining the necessities of modern airport dining, like plenty of bar seating, televisions and a quiet space to work.